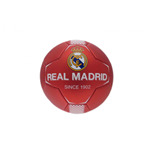 Go, get the real thing! 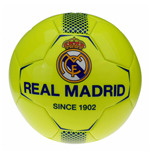 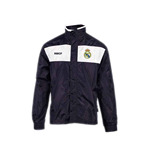 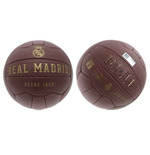 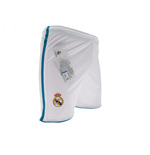 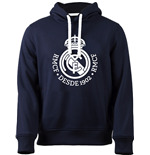 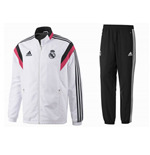 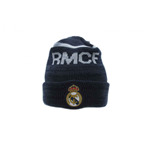 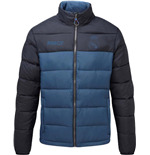 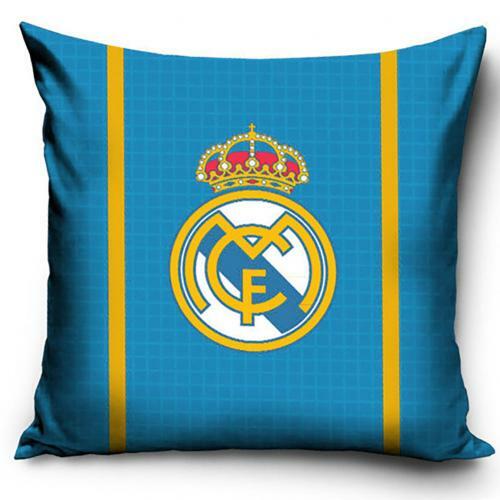 Get amazing Real Madrid merchandise, right here. 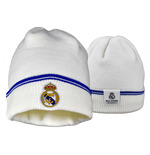 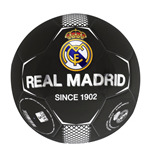 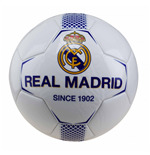 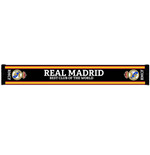 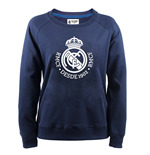 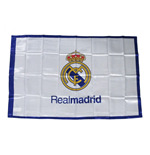 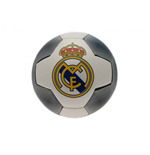 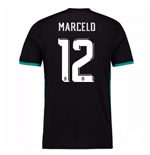 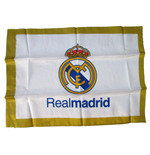 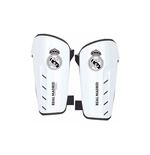 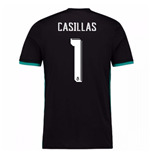 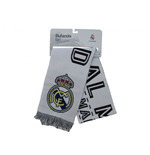 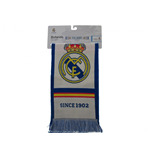 Show the world that you are Real Madrid’s number one fan. 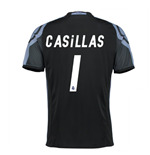 There’s loads of stuff to choose from. 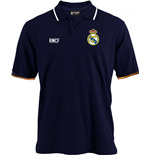 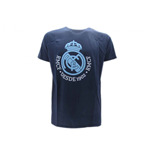 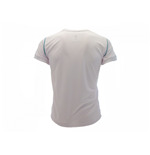 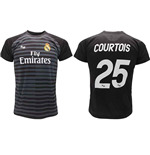 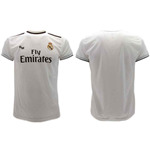 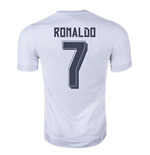 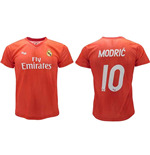 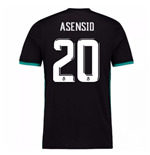 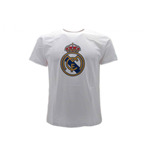 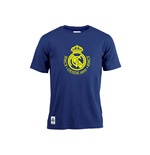 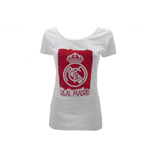 Get Real Madrid t-shirts that looks oh-so cool. 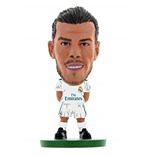 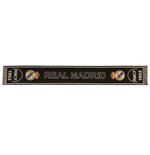 Also grab some Real Madrid pens for people at your workplace. 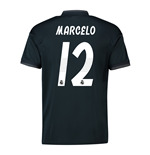 You’ll soon be their favorite team-mate. 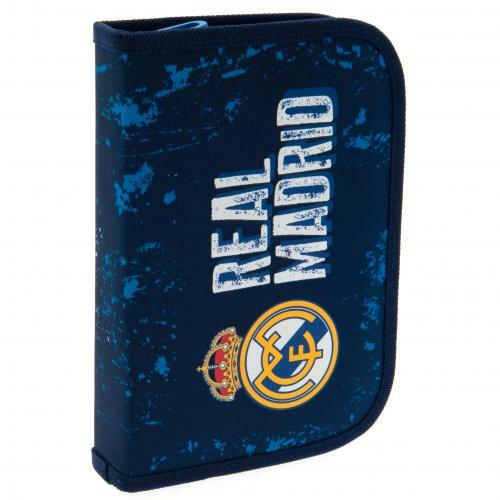 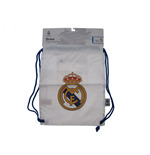 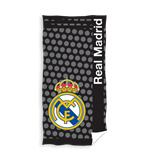 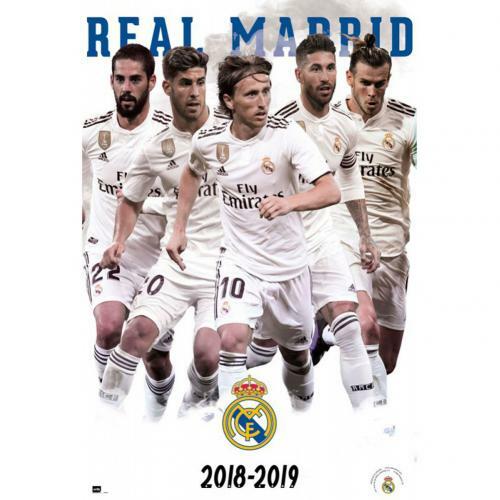 Buy Real Madrid purse, CD case and trolley bags, pencils, writing pads, pencil case and lots more. 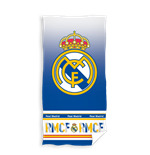 There’s even a Real Madrid surf board and a MP3 radio, too! 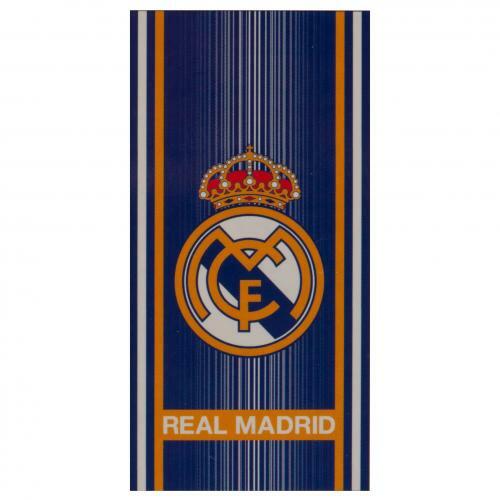 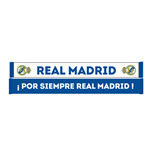 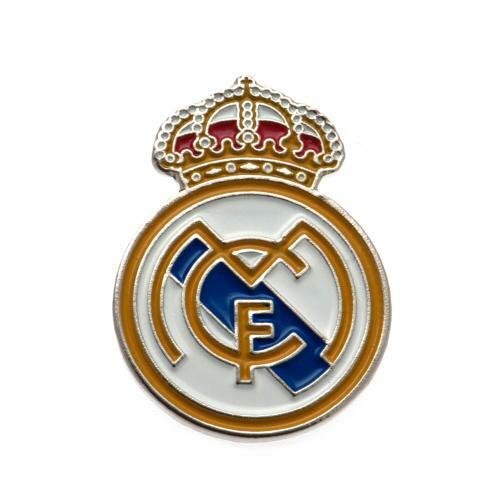 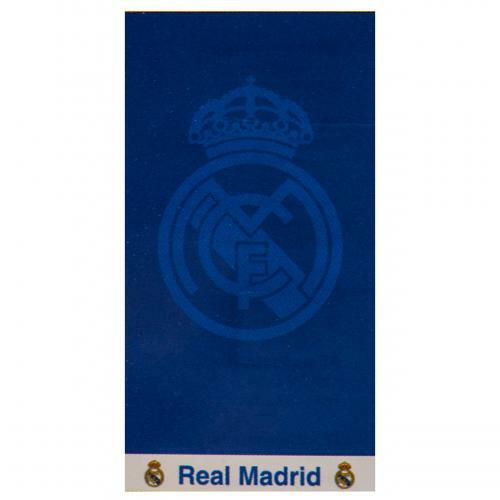 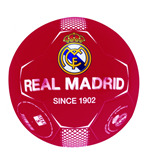 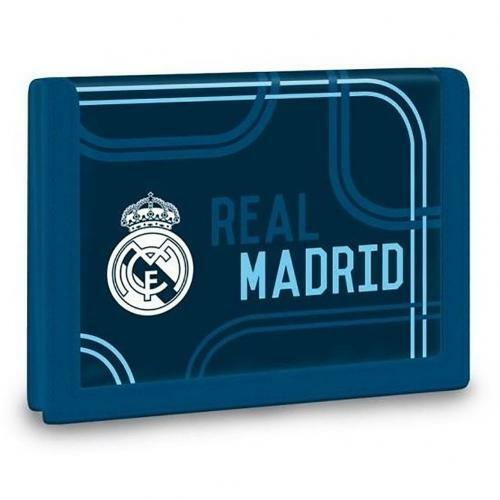 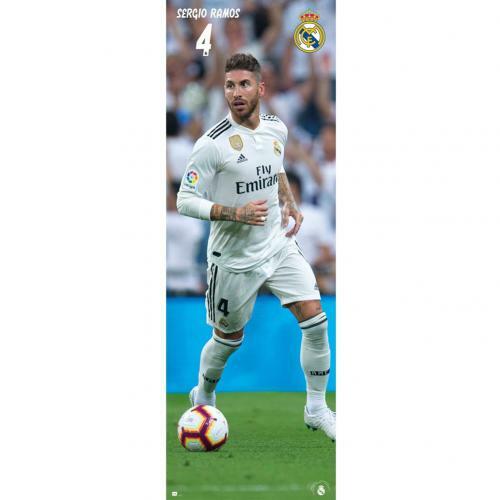 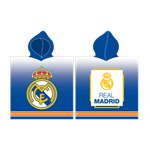 Pick up some refrigerator magnets with the Real Madrid logo for kitchen and a Real Madrid mobile case to go.